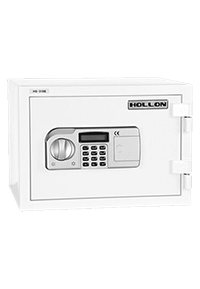 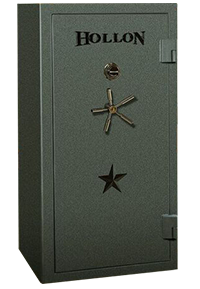 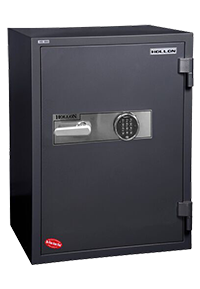 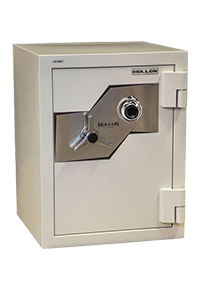 Hollon B Rated Safes are on the money when it comes to security. 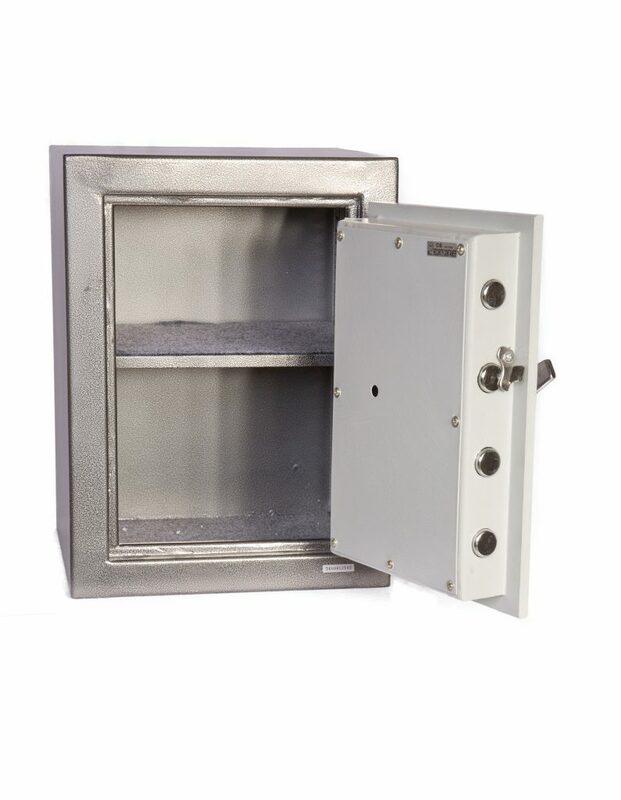 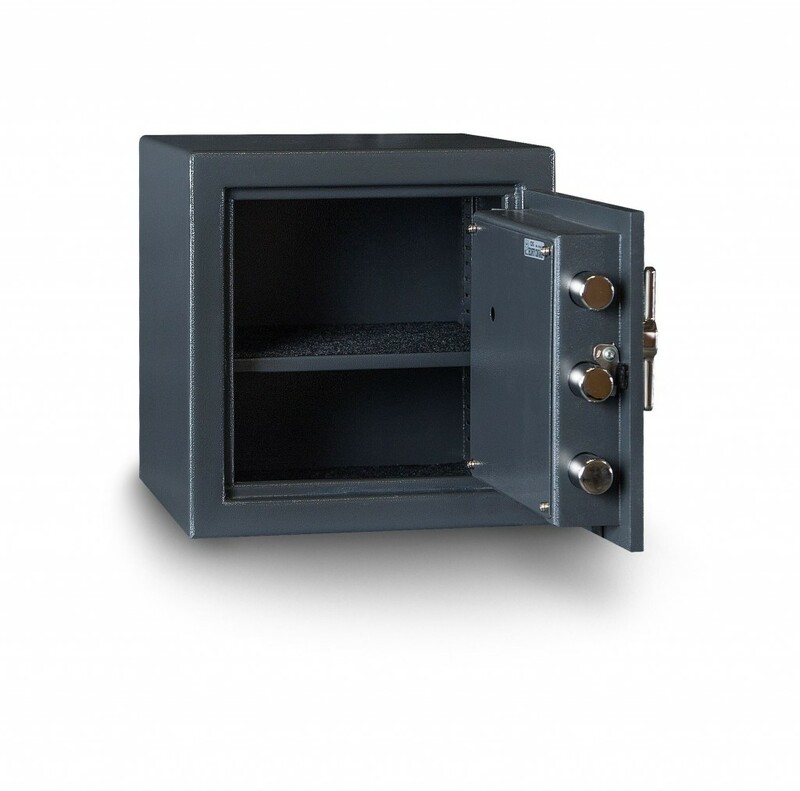 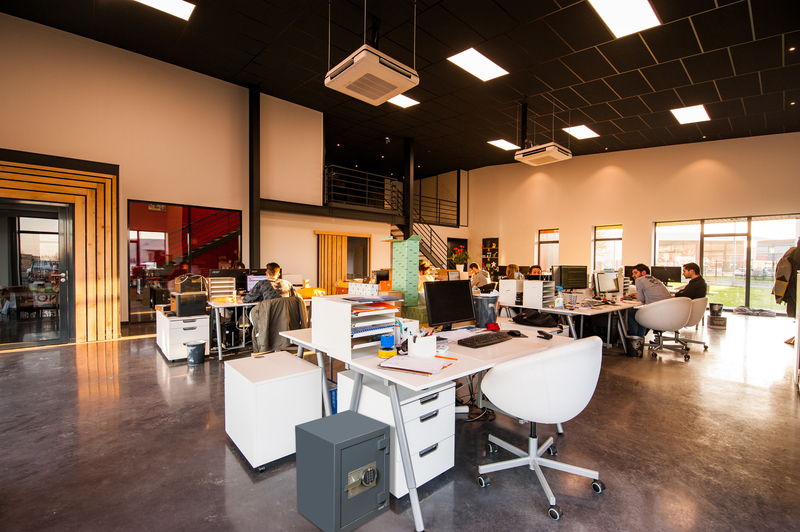 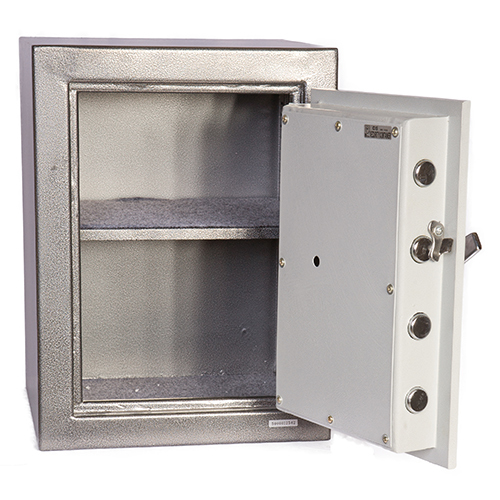 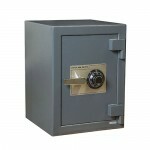 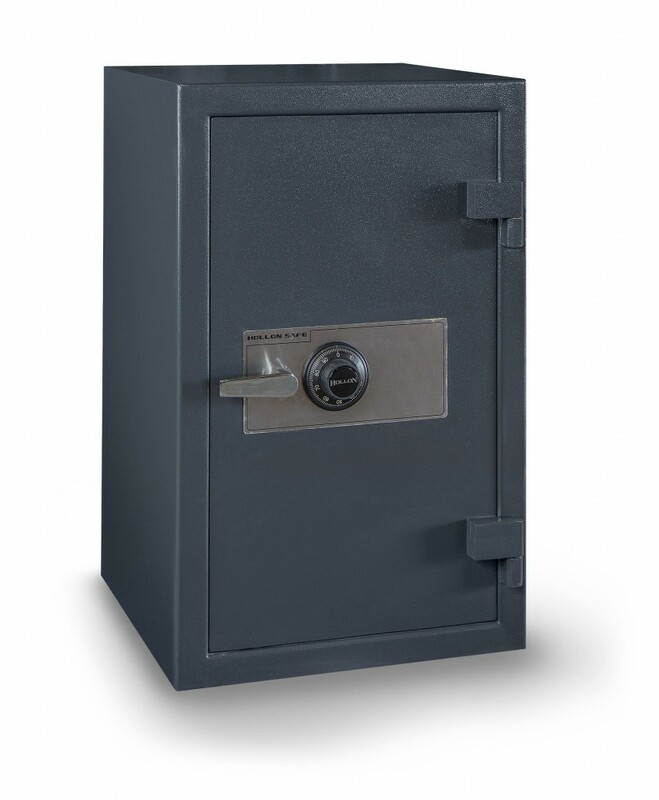 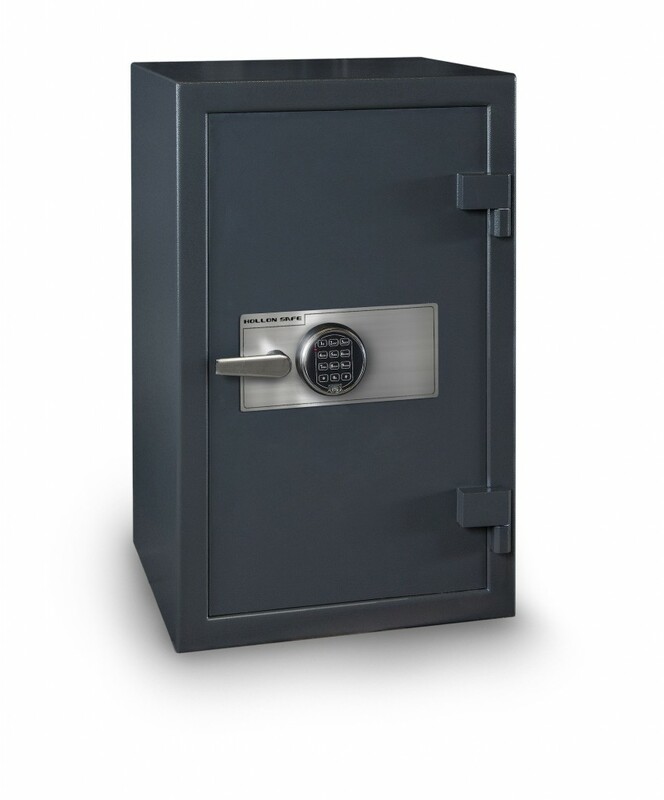 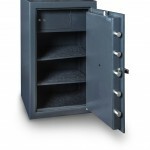 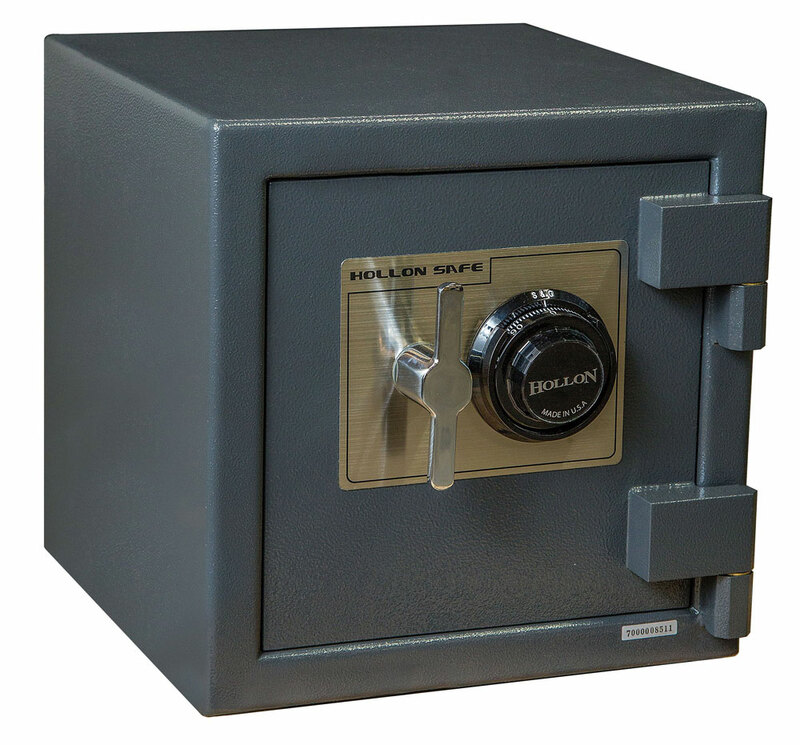 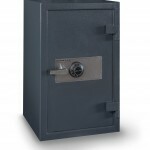 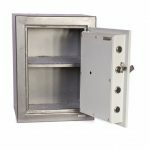 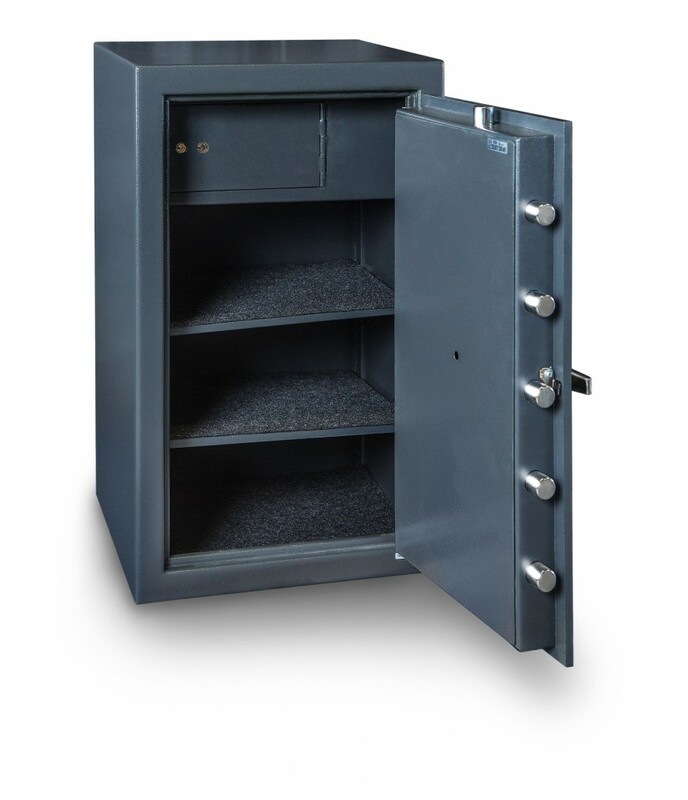 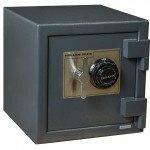 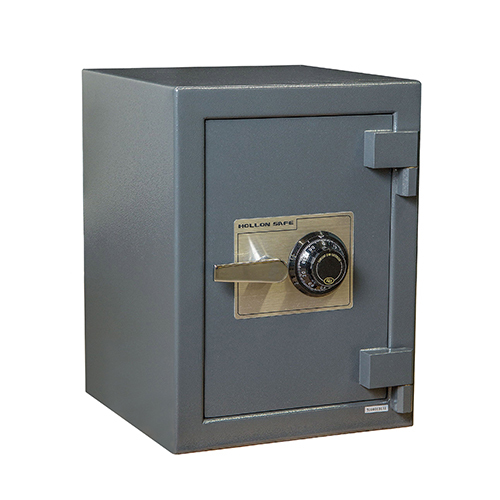 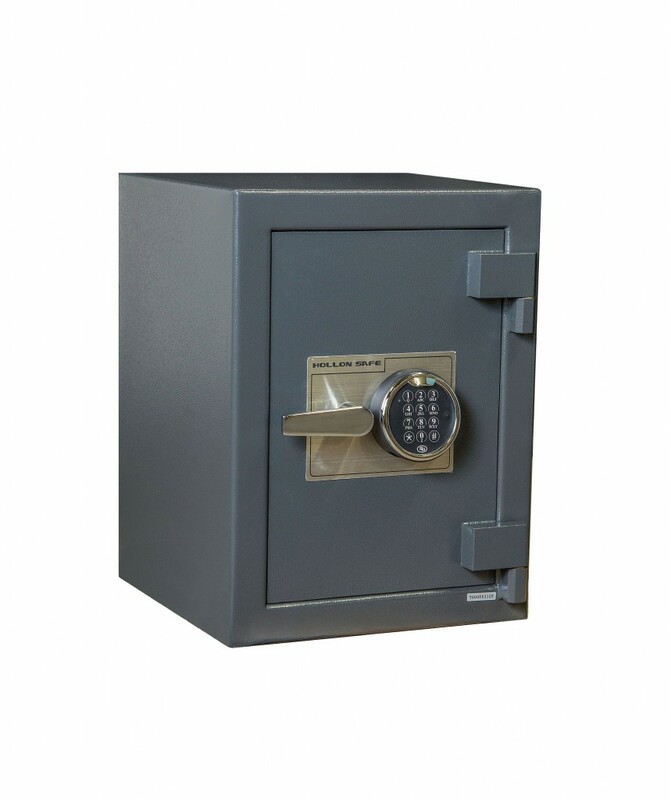 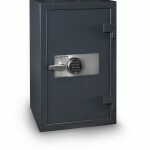 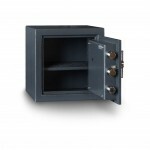 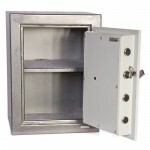 A Solid Steel B-Rated Commercial Cash Safes are designed for heavy use in a retail environment. 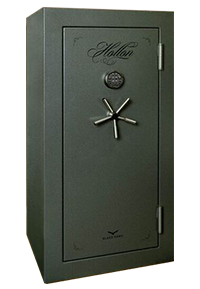 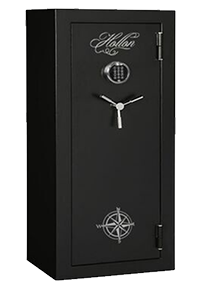 Each Safe is offered with a S&G Type 1 Electronic Lock or S&G Group II mechanical dial. 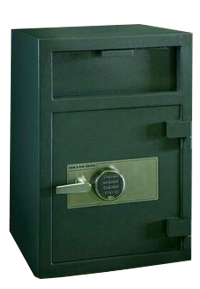 Maximum security. 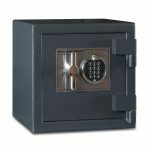 Maximum affordability. 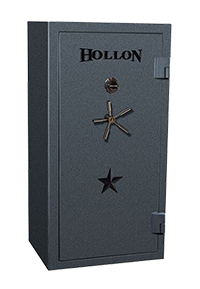 That’s the Hollon standard.